Once upon a time there was a mummy duck called Mrs Mallard. She lived on Canada Water, and she had seven babies. 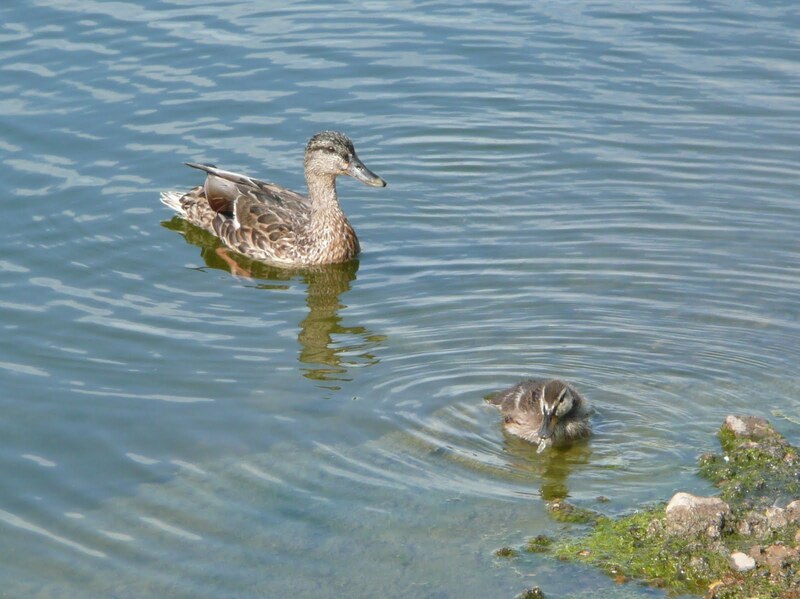 Two of them died very young, and Mrs Mallard was very sad. She loved her babies and took very good care of them. 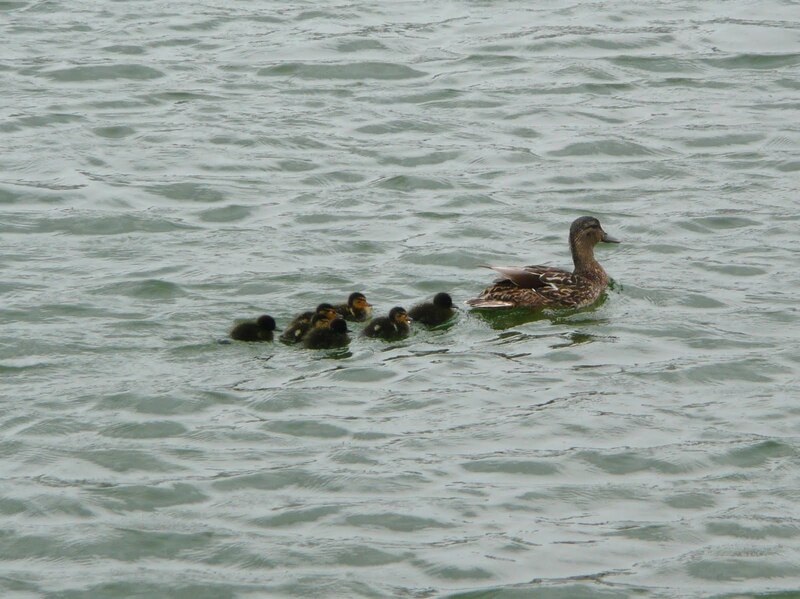 Every evening she would take her youngsters on a trip away from the water, through the Tesco carpark, and into a nearby garden where they could all eat and enjoy a nice dip in the cool clean water of the bird bath. But one night, something went wrong, and when Mrs Mallard came back the next evening she only brought four babies with her! That night another disaster struck! The next day, and the next, Mrs Mallard frantically searched the garden and the whole neighbourhood for her little ones, but there was no sign of them anywhere! All seemed lost, but a few days later Mrs Mallard was back on Canada Water, and she wasn’t alone…one of her babies had survived, and was growing very quickly into a handsome young duckling! Mrs Mallard was sad to have lost so many of her brood, but she was determined to make sure this last little babe made it.